Planning a wedding? 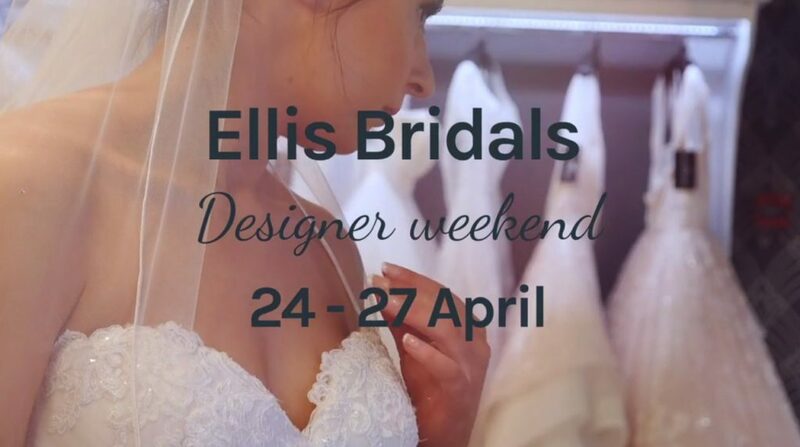 Victoria Elaine Bridal is hosting a designer weekend featuring the entire available range of Ellis Bridals’ dresses. The event will take place at The Royal Star Arcade April 24-27. The appointments are free and guests will be welcomed with prosecco on arrival. The event will feature some of the most popular lines from Ellis Bridals and is certainly not one to be missed.